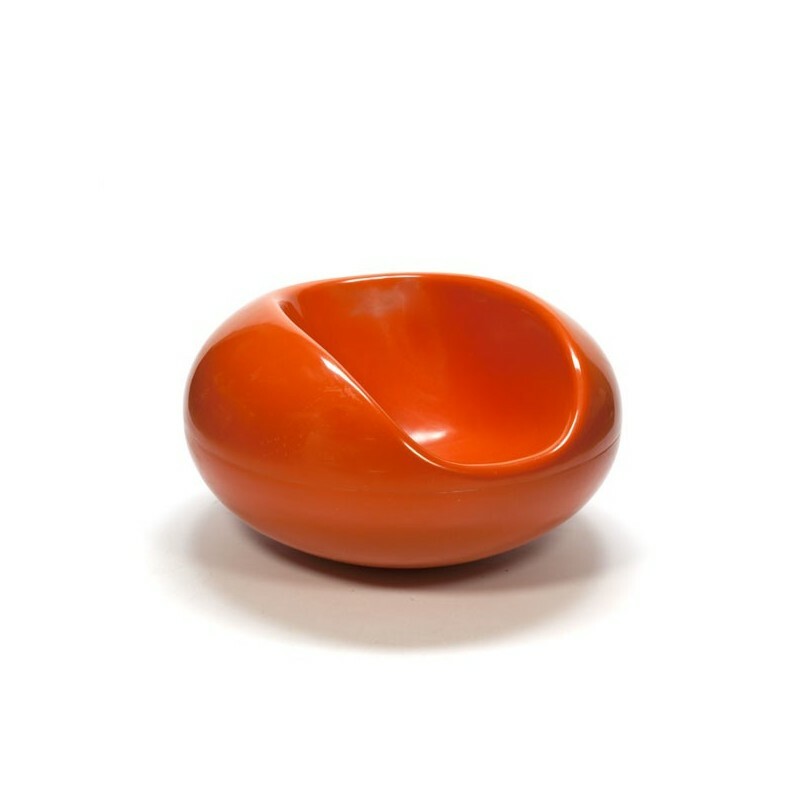 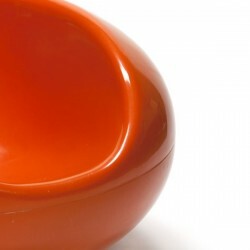 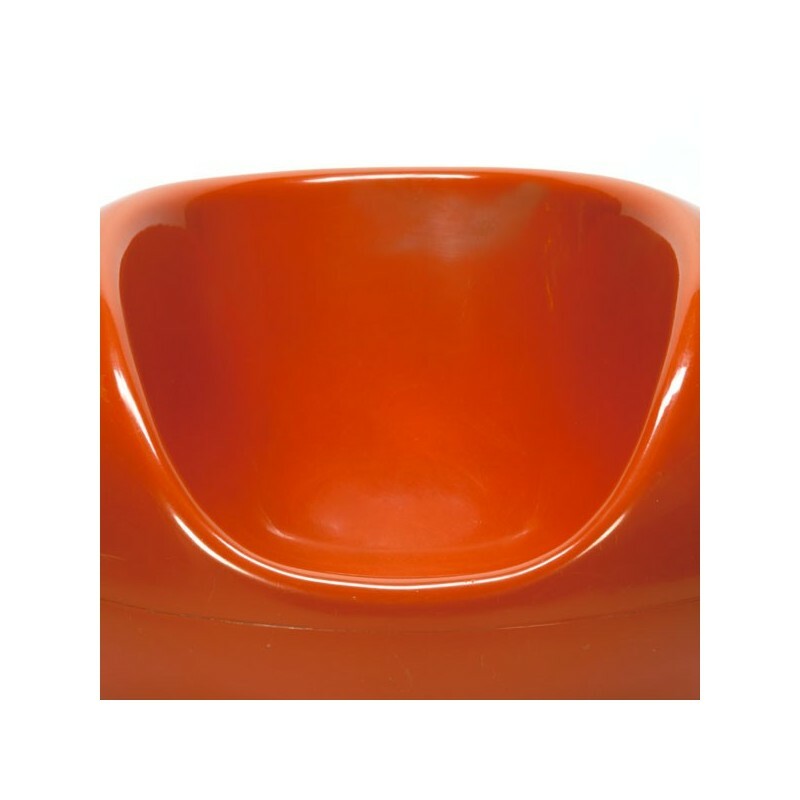 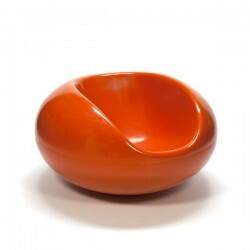 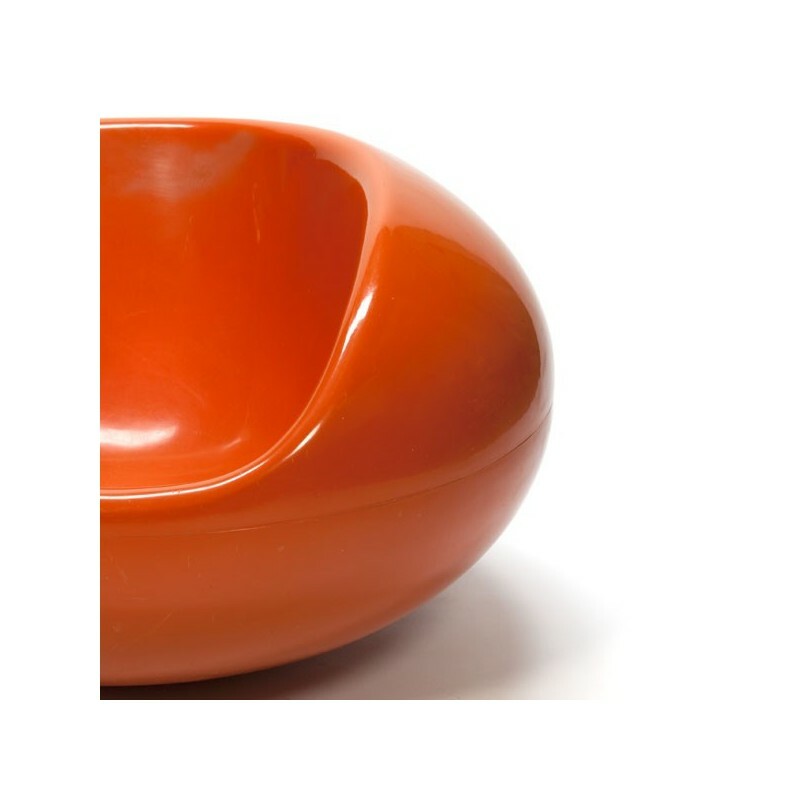 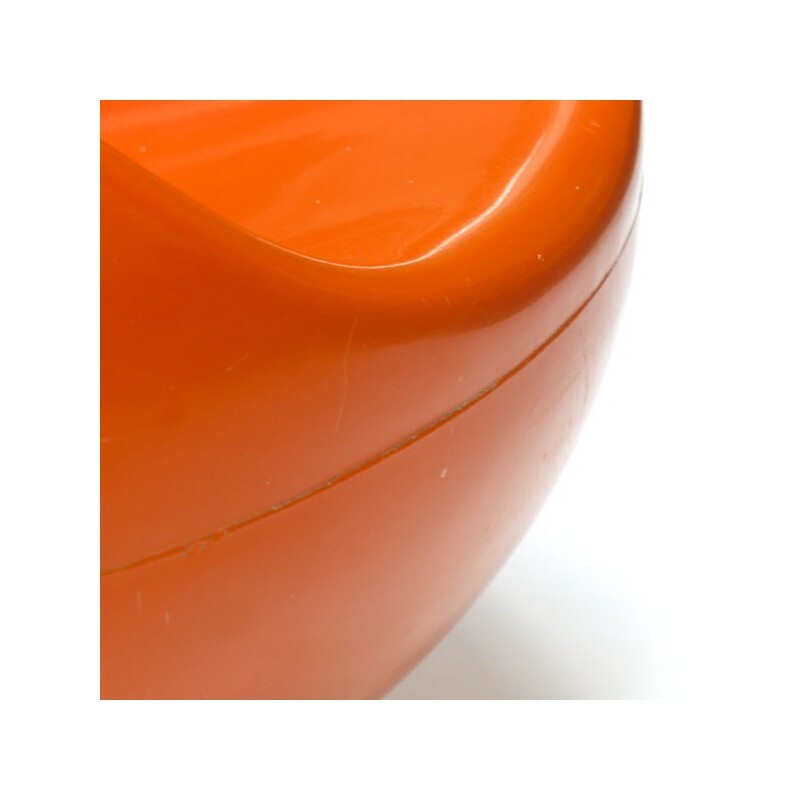 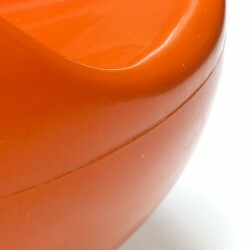 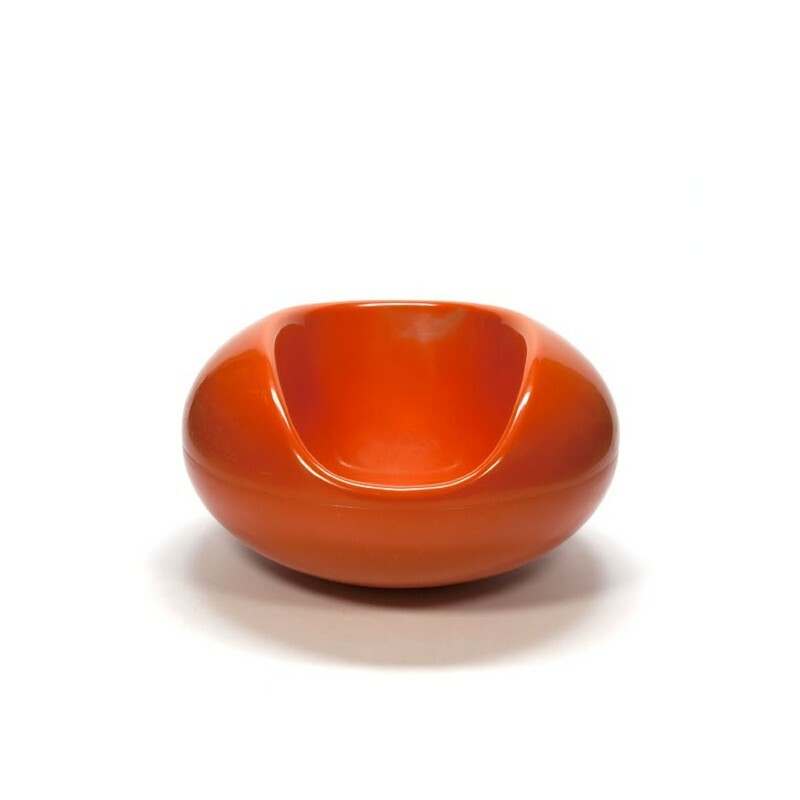 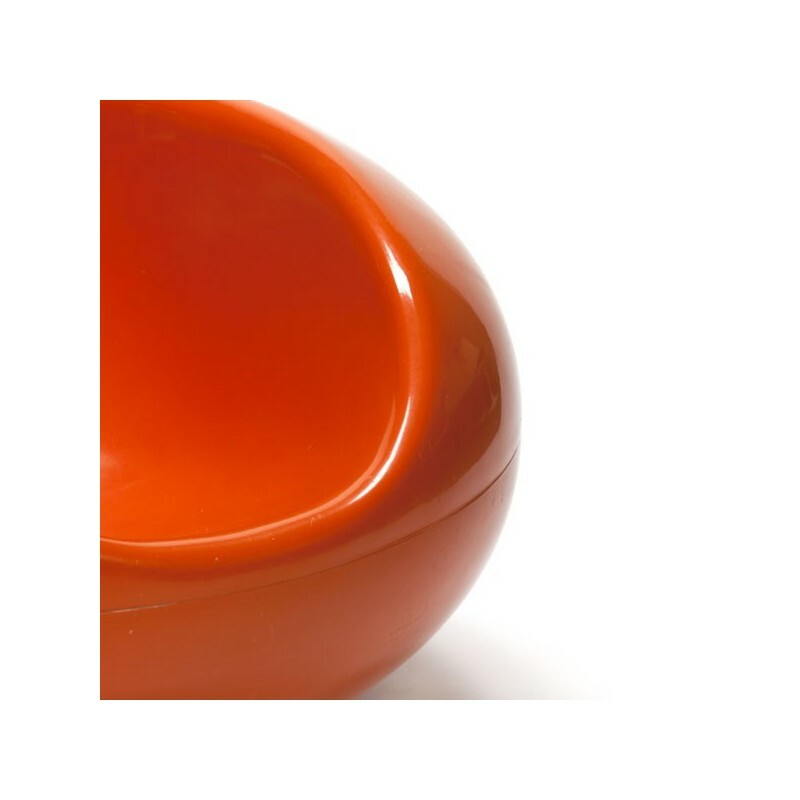 Vintage design chair designed by Eero Aarnio in 1968, Finland, the "Pastille". 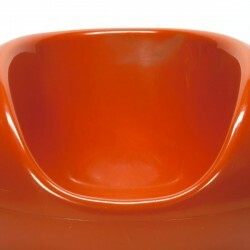 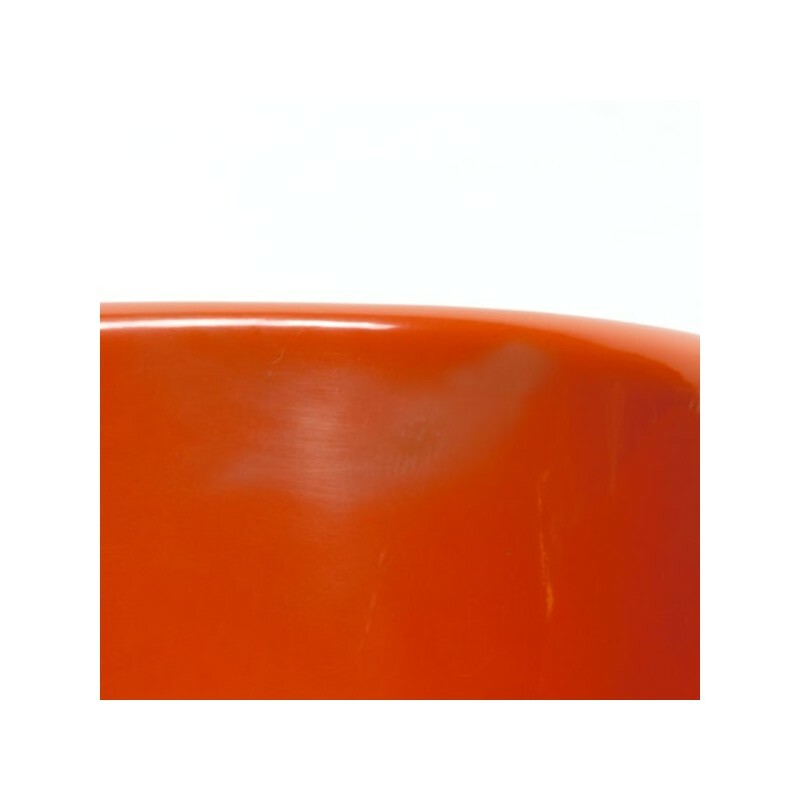 The chair is made of polyester reinforced with fiberglass. 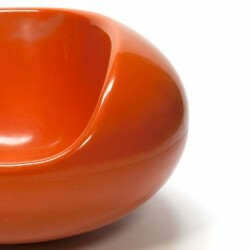 This chair is released by Asko. 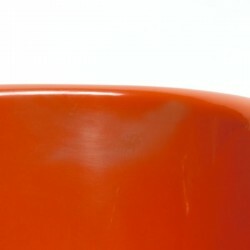 The condition is good, some slight traces of use, see detailed pictures. 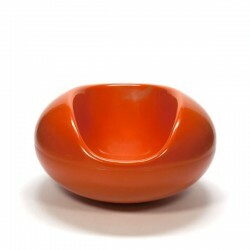 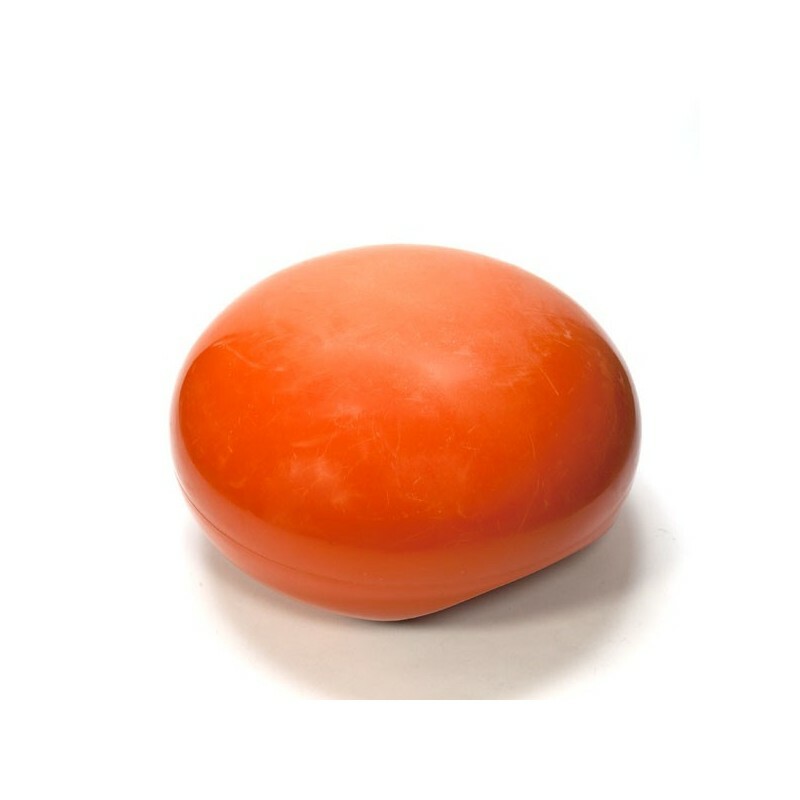 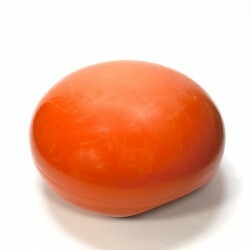 The dimensions are 88 cm in diameter and 50 cm high.